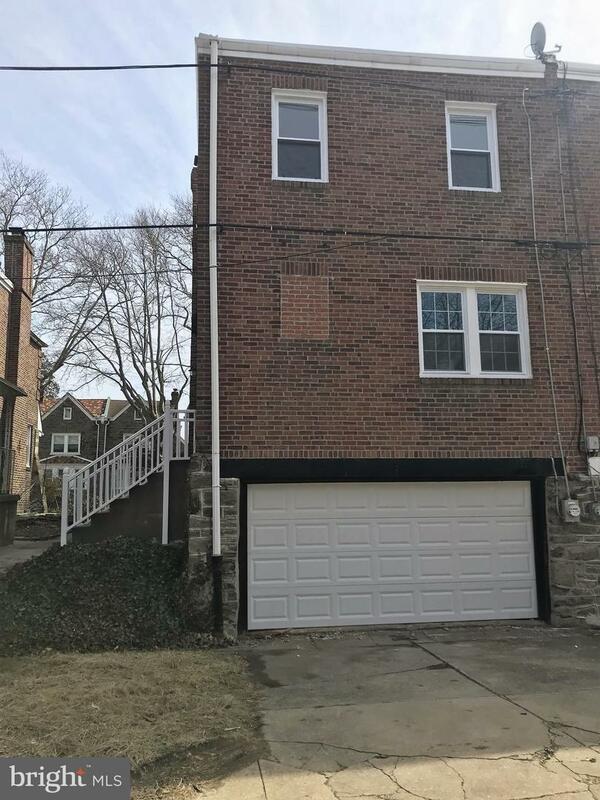 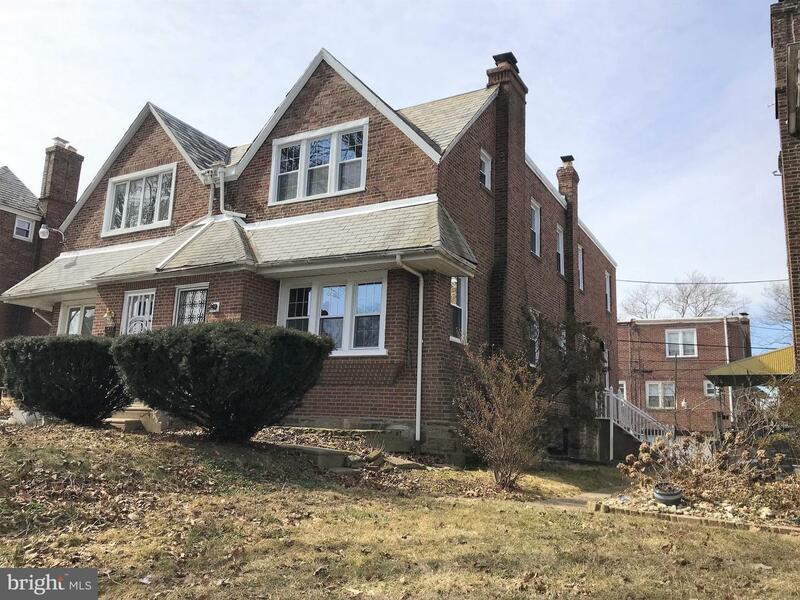 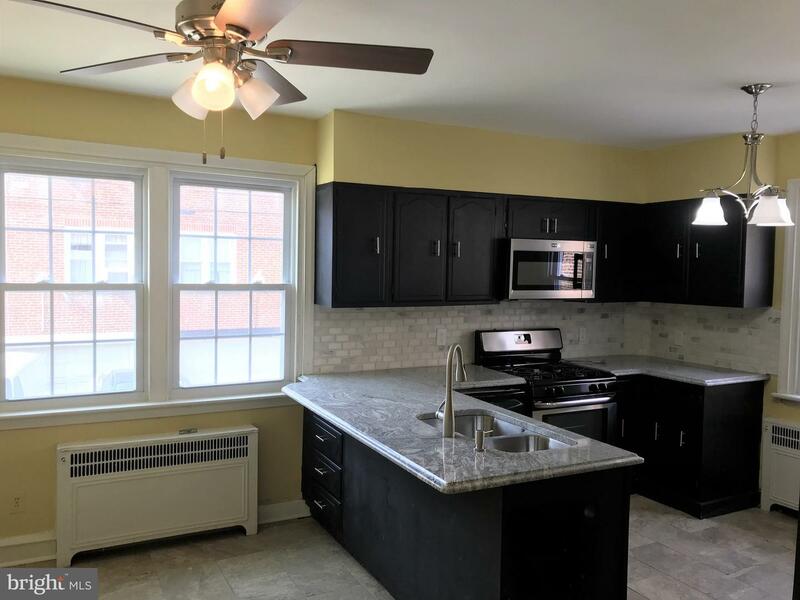 Welcome to this carefully updated twin home in East Mount Airy. 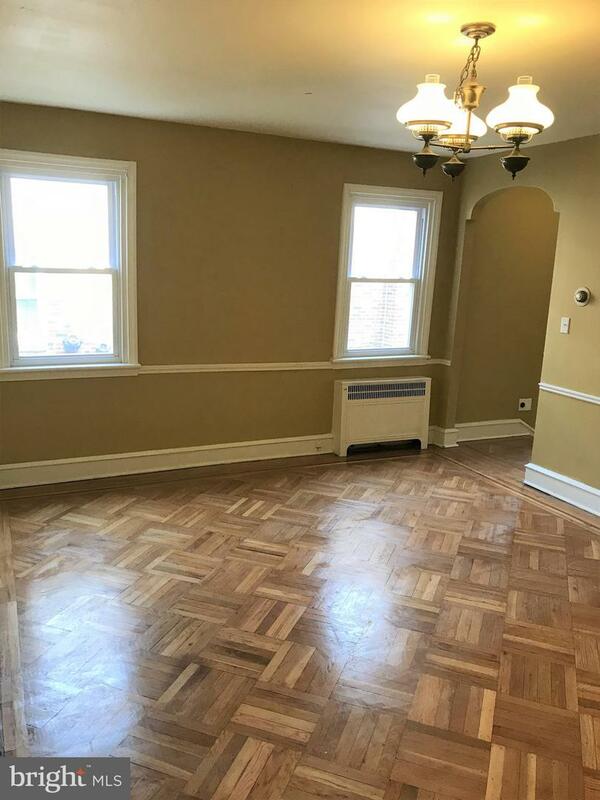 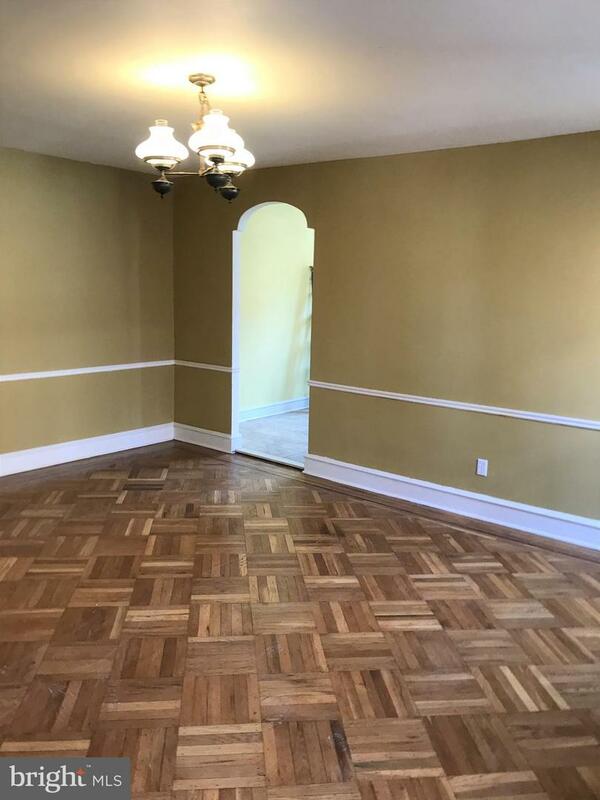 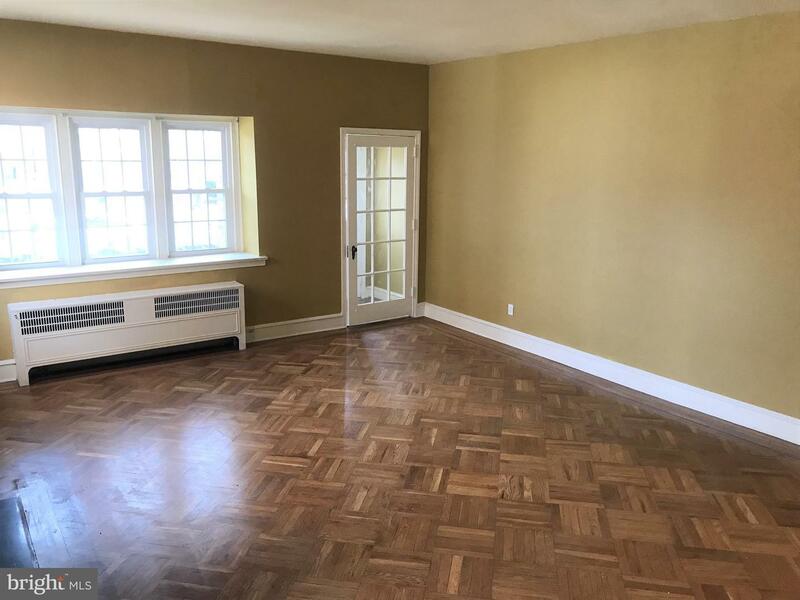 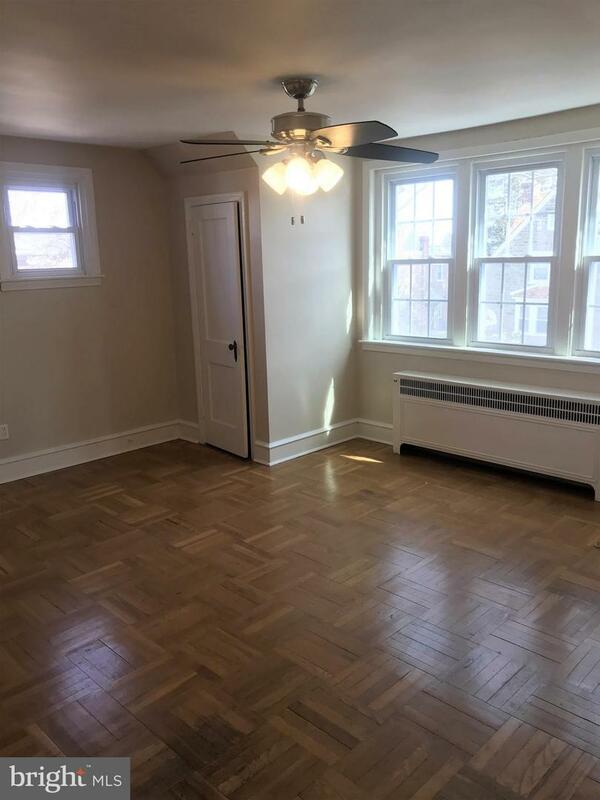 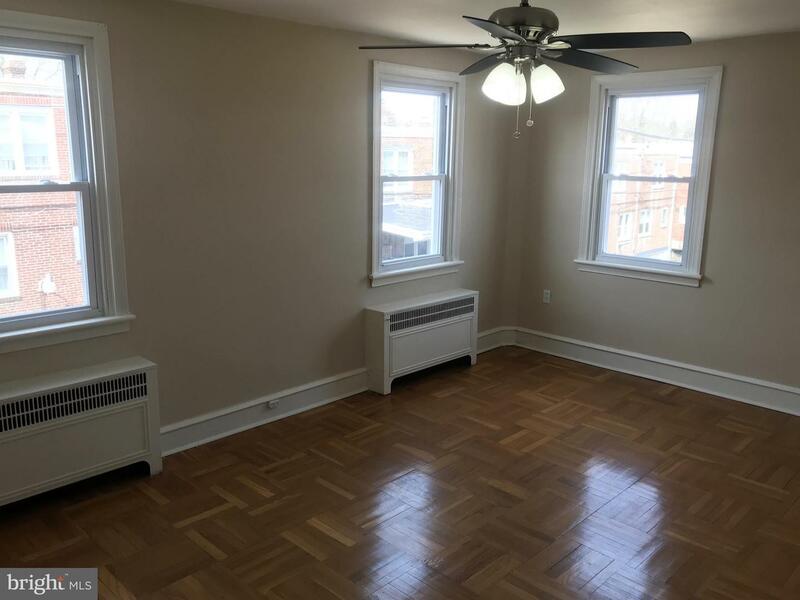 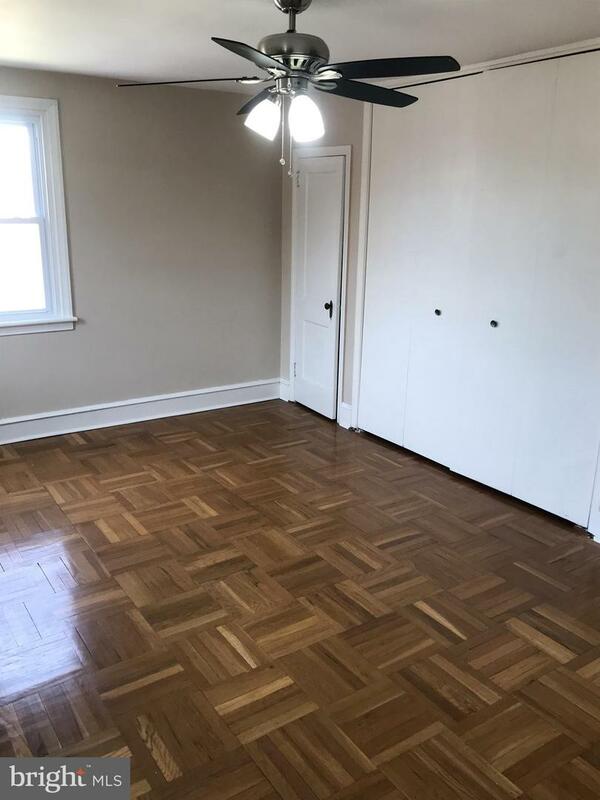 This large home features 3 bedrooms and 2.5 bathrooms with refinished original hardwood floors throughout. 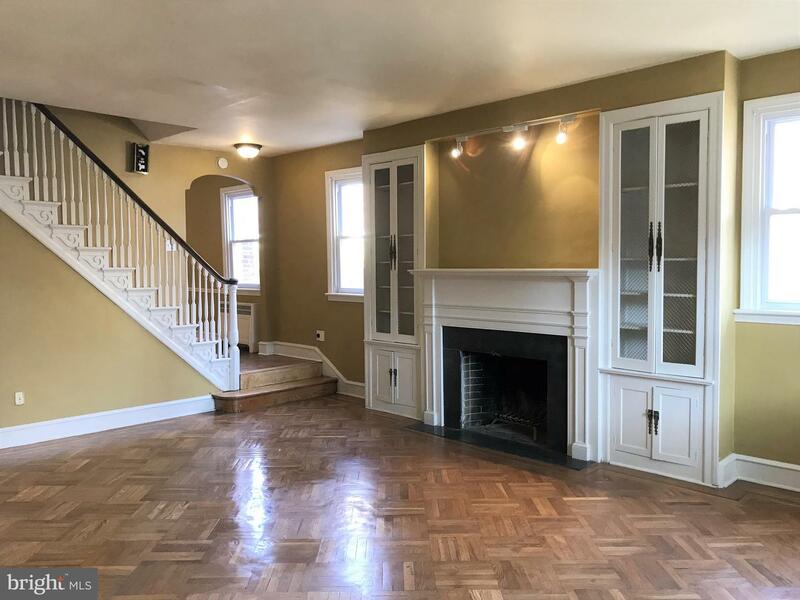 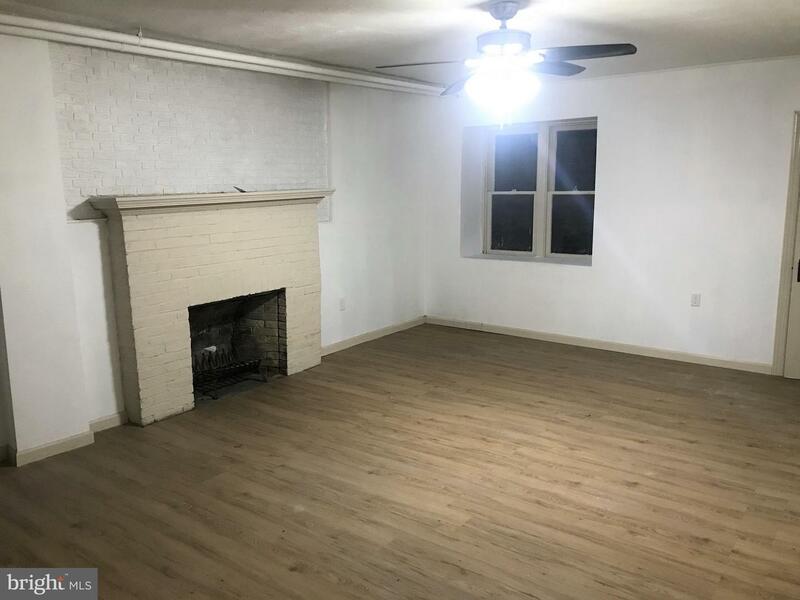 Enter into a massive living room with plenty of natural light and a brick fireplace. 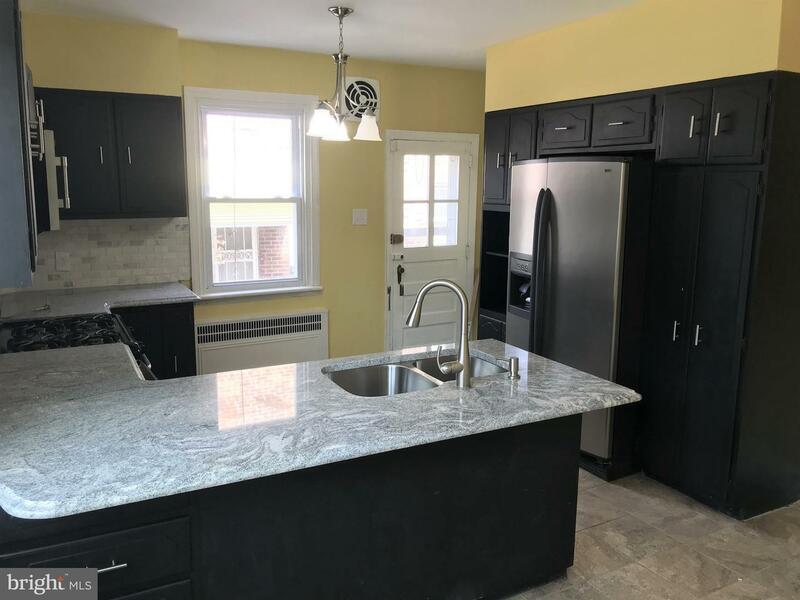 Continue into a big dining room lined with chair rail which flows into the eat-in kitchen featuring granite counter-tops, new porcelain flooring, and stainless steel appliances. 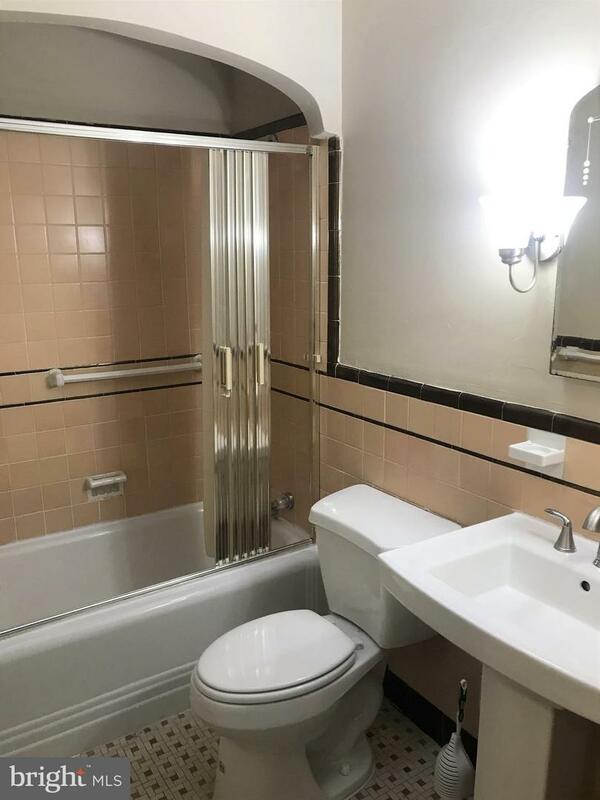 Upstairs you will find a master en-suite with dual closets. 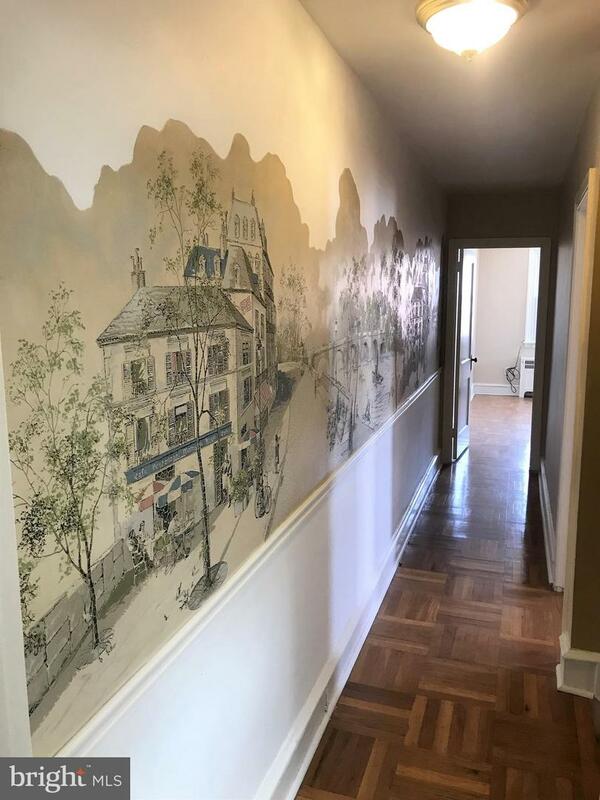 The hallway features a 20 foot hand-painted mural and a bathroom with a skylight. 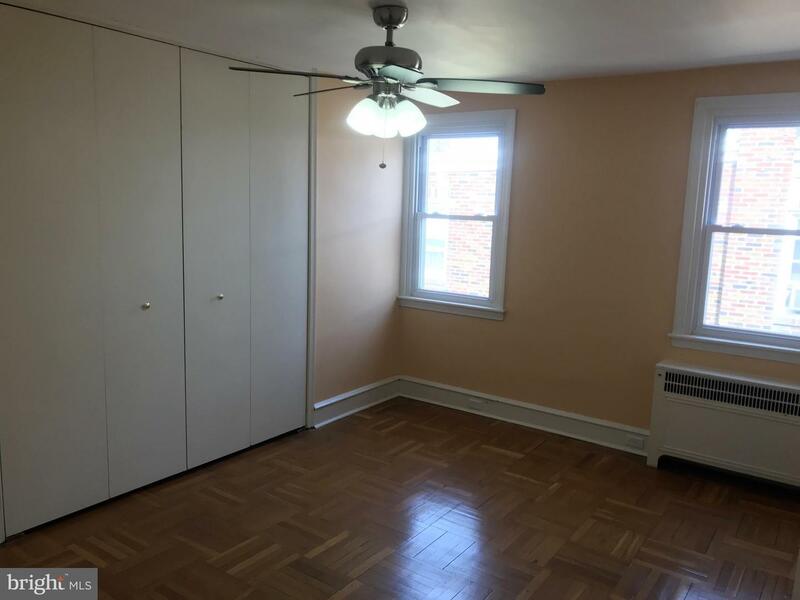 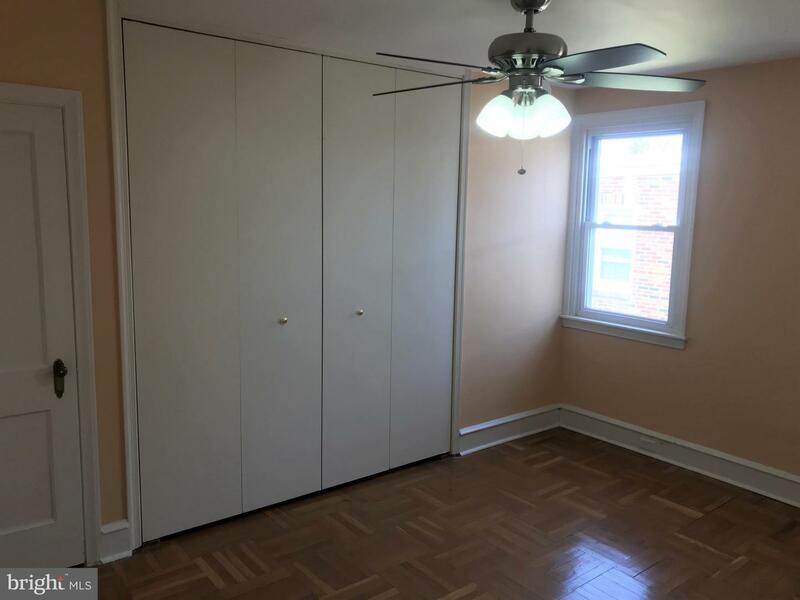 There are two more generously sized bedrooms with ample closet space. 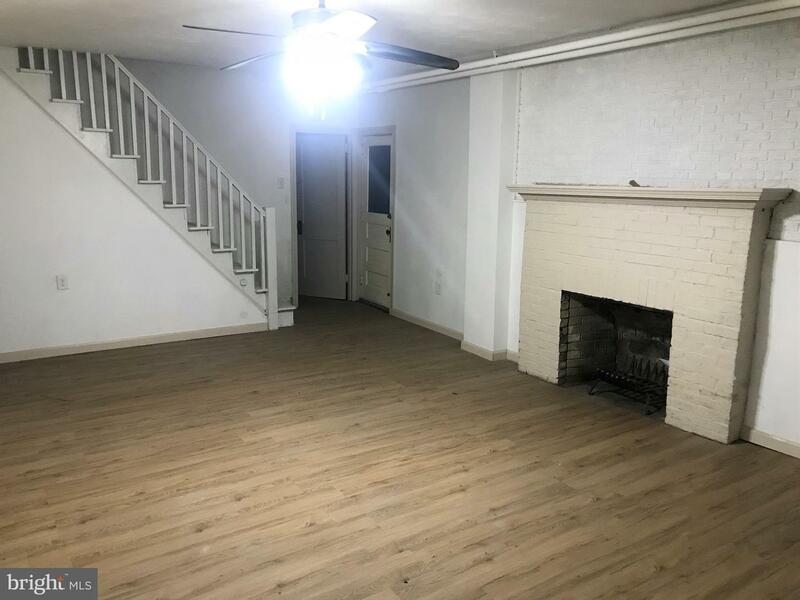 The lower level features new Lifeproof vinyl flooring, another brick fireplace, and a half bathroom. 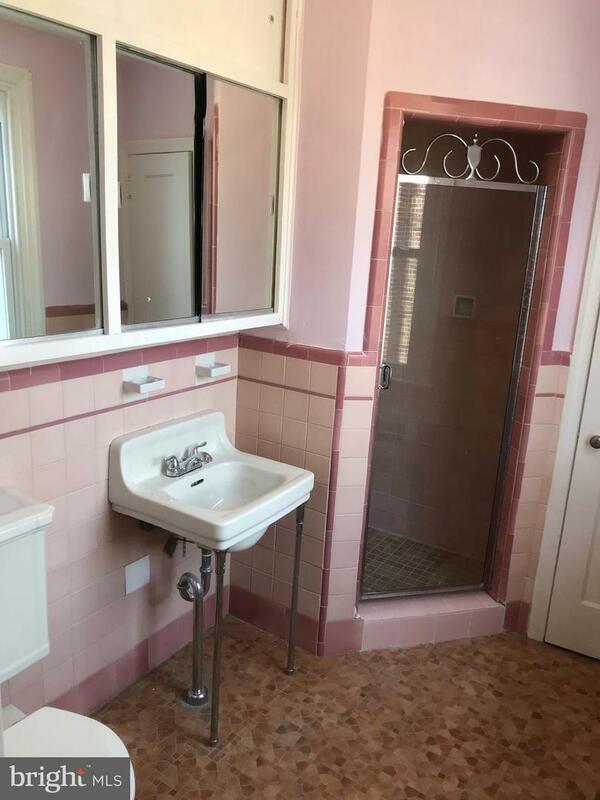 The lower level has a laundry room and walk-up exit as well. 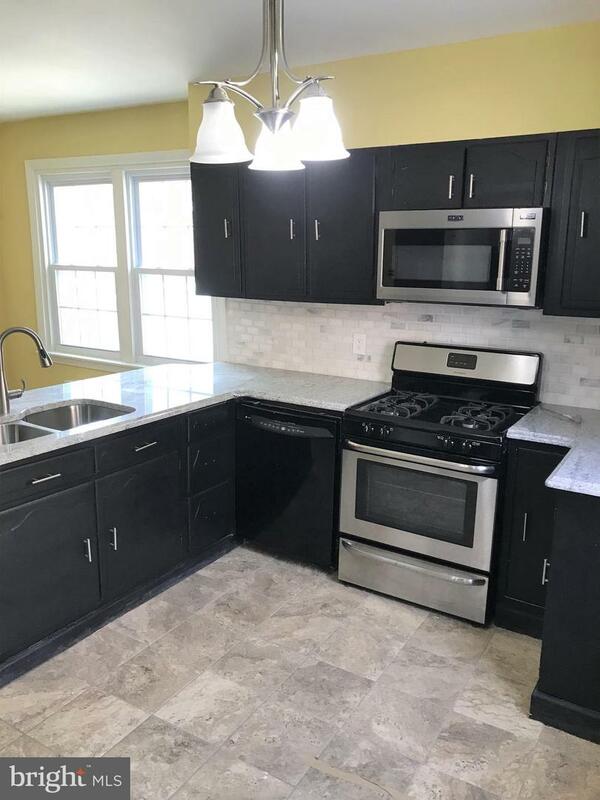 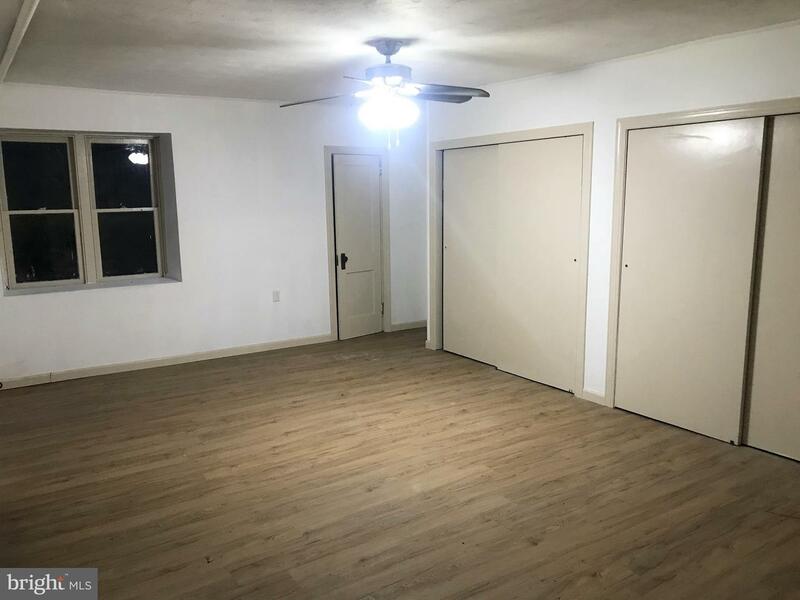 This property is complete with a one car garage, brand new boiler, all new windows, and a new electric service. 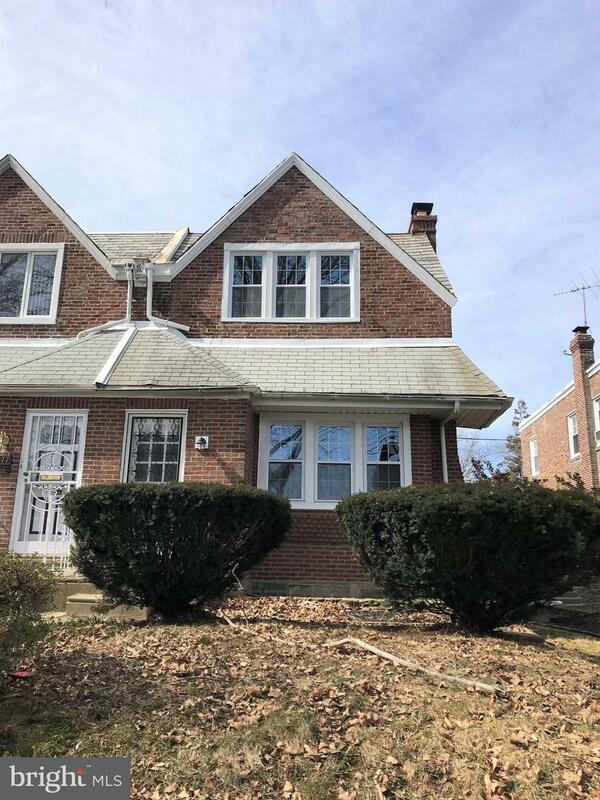 This home is located on a tree lined street conveniently situated near schools, shopping, and transportation. 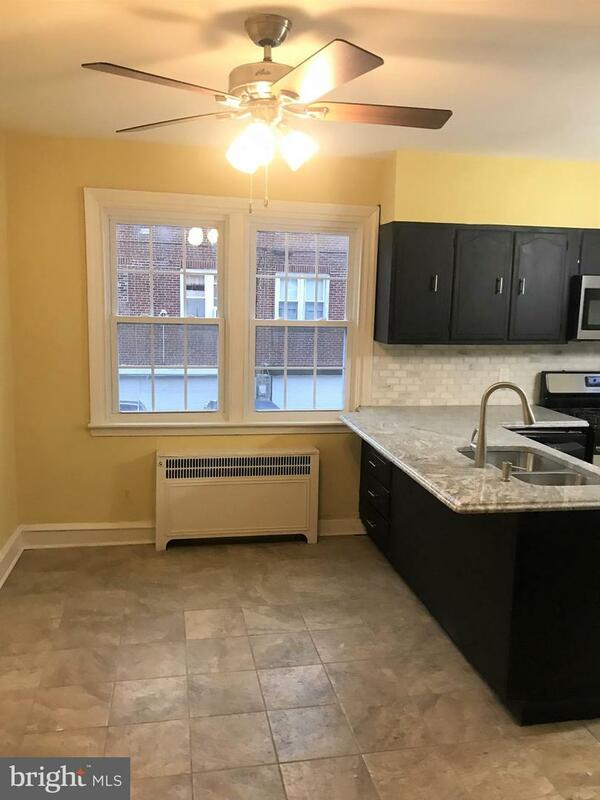 Don't miss out, come see your new home today!